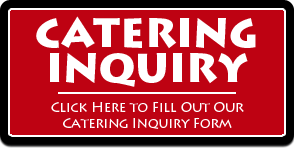 We believe you should receive something special on your first catering order. It’s a perfect way to say thanks and to build what we hope will be a long relationship between catering client and caterer. 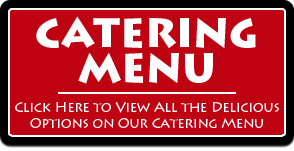 Please see our current catering special below. 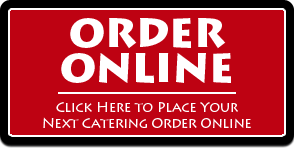 Frato’s Pizza & Catering wants to take $50 Off your first catering order of $200 or more! Why? Simple. 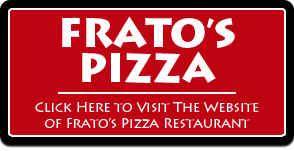 By giving you an incentive to try us, we know our great food and wonderful service will turn you into a Frato’s client for life! Please Complete The Form Below To Have Your $50 Off Certificate emailed to you.